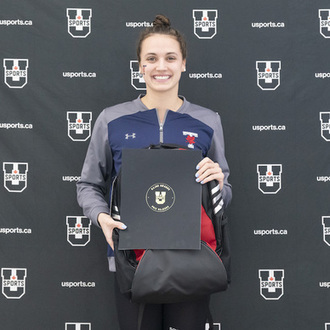 Kylie Masse from the Toronto Varsity Blues women’s swimming squad is the U SPORTS Female Athlete of the Month for February 2019. Masse capped off her Varsity Blues career in dominant fashion. 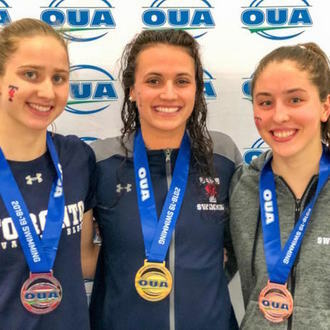 At the OUA championships, the 2016 Olympic bronze medalist earned her fifth consecutive OUA Female Swimmer of the Year honour in leading the Varsity Blues to their sixth straight provincial title. Masse won four individual and two relay gold medals, while breaking four OUA records in the process. 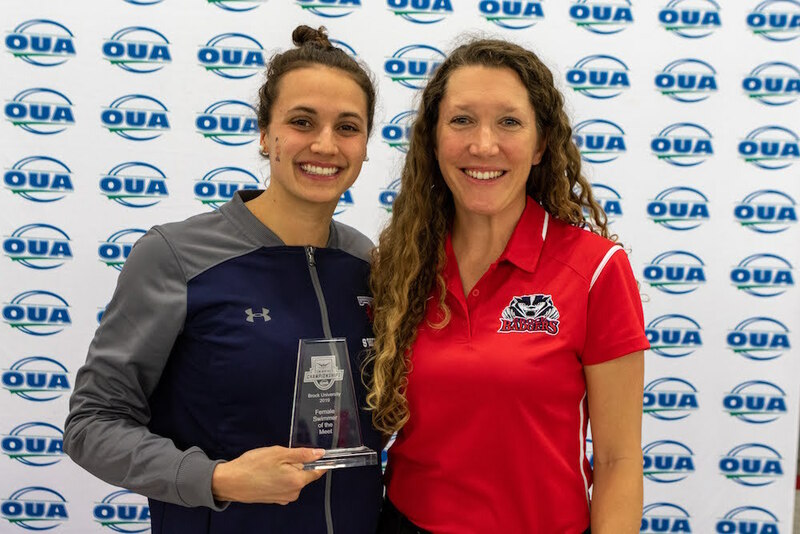 The native of LaSalle, Ont., won the 50 and 100m backstroke events for the fifth time in her career, earning OUA major grand slam awards for both, while tying her own OUA record in the 50-metre race. 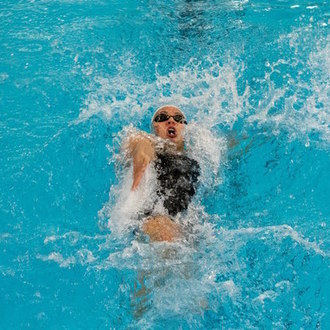 After also winning the 50m freestyle for the second straight year on Day 2, Masse earned a grand slam by winning her fourth career 200m backstroke title in OUA record time on Day 3. 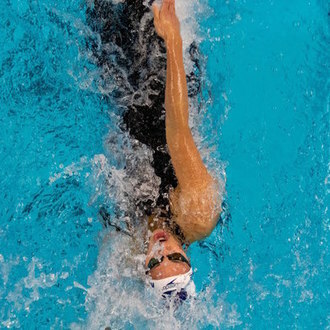 To top it all off, she helped the Blues to OUA record-breaking performances in the 200 freestyle and 400 medley relays. 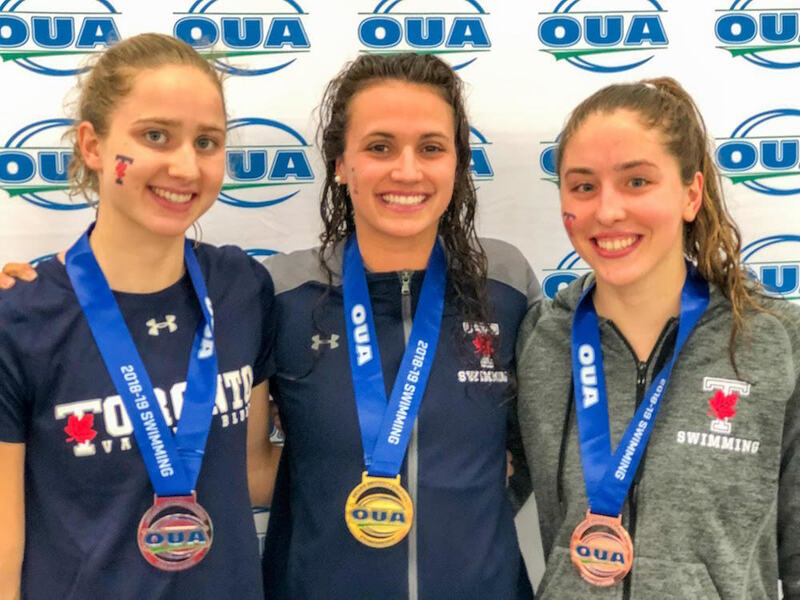 The swimming phenom finishes her career undefeated at the OUA championships, having never lost a race. 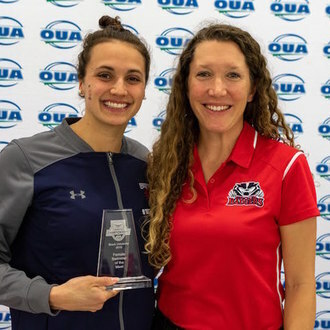 Two weeks later, the kinesiology major was named the national Swimmer of the Year for the fourth straight season as she led the Varsity Blues to a silver-medal finish at the 2019 U SPORTS Odlum Brown Swimming Championships in Vancouver. The 2017 FINA world champion earned three grand slam awards for her four career victories in the 50m, 100m and 200m backstroke events. 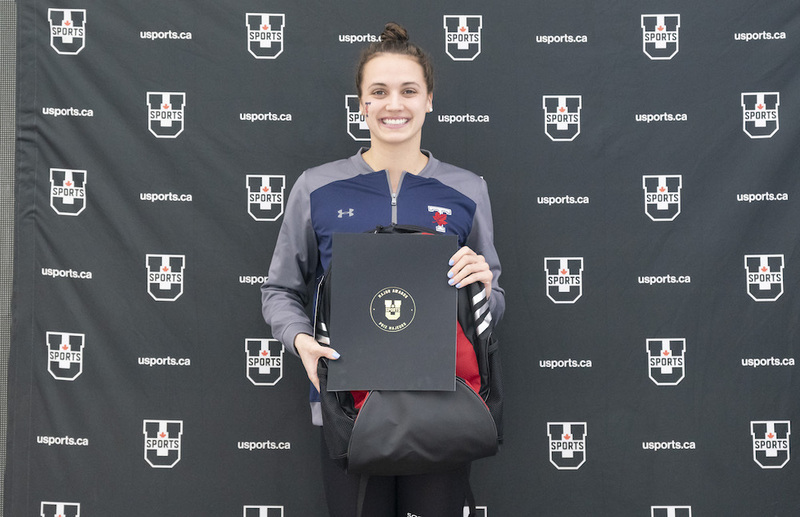 Masse bettered her own U SPORTS long course record in the 200-metre event by almost two full seconds in 2:08.70. She also earned the national silver medal in the 50 butterfly. In addition, she helped lead the Blues to gold-medal victories in all three relays, including two Canadian club and three U SPORTS records.